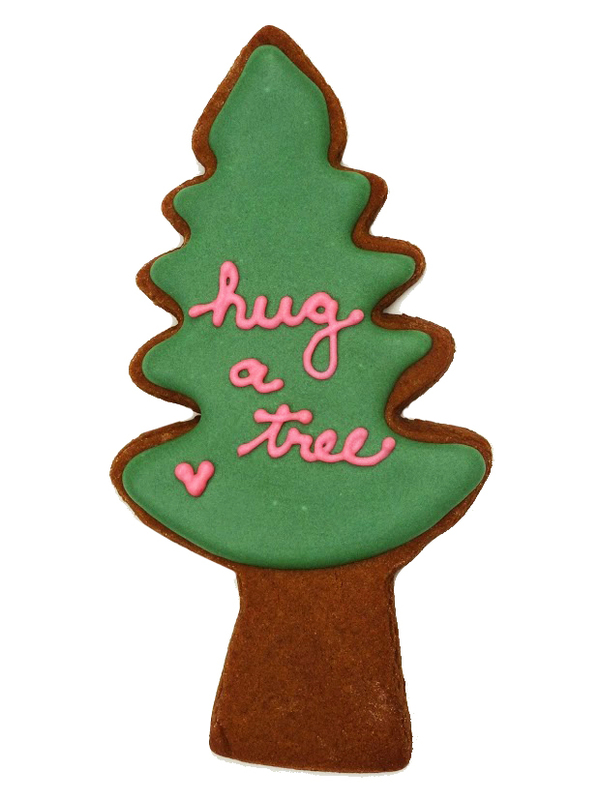 THE GINGER COOKIE: HUG A TREE! When Nina told me she had made Earth Day cookies I let out a sigh of relief - now we have something for the blog! Trees - that's perfect! We all love trees, don't we? So - this Earth Day plant a tree! Or make a cookie . 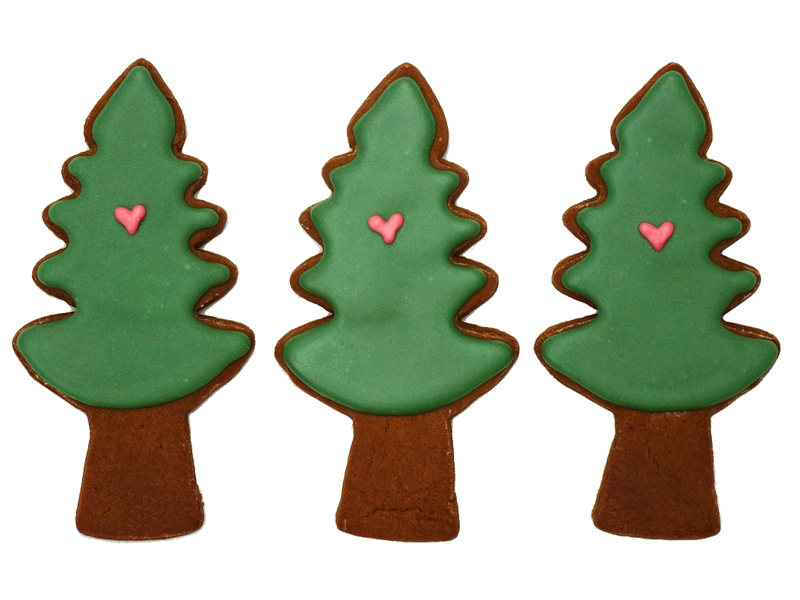 . .
For more cookie trees look here or here or here and here.